California regulators fine Uber for not handing over accessibility data. A sticker with the Uber logo is displayed in the window of a car on June 12, 2014 in San Francisco, California. Uber’s dust up with regulators continued on Wednesday when the California Public Utilities Commission (CPUC) hit the ride-hailing company with a $7.3 million fine for skirting state laws designed to ensure passengers are treated fairly. 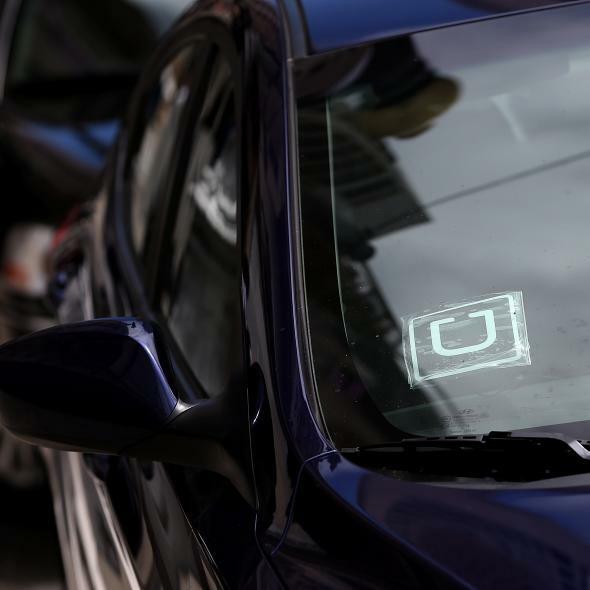 A CPUC judge said Uber had not provided sufficient data to determine if the company was meeting these requirements, a violation of the 2013 law that allowed Uber to operate in the state. “[The] requirements include reporting how many requests for rides the company has received from people with service animals or wheelchairs; how many of those rides were completed; and other ride-logging information such as date, time and zip code of each request, plus the fare paid,” according to the Los Angeles Times. Uber was the only ride-hailing company not to turn over the required data, the CPUC said in a statement. An Uber spokesperson said the company will appeal. Correction, July 17, 2015: This post originally misstated that Karen V. Clopton was the California Public Utilities Commission administrative law judge who ruled against Uber; judge Robert Mason handed down the decision.